At some point in the midst of holiday shopping, most of us will dip into our wallets, take out a credit or debit card and make a purchase. Many times we leave the mall or put down our tablets and phones having spent more money than we intended. When you go into a casino, you see people throwing chips around: $50 on red in roulette, raising $25 in poker, doubling down $100 in blackjack. Unfortunately, sometimes we can’t afford to lose the money we gamble away. The $100 lost on a double down in blackjack could have been several days of groceries for the family or overdue maintenance on the car. The $10,000 lost on a weekend binge could have been college tuition. You may be able to relate to these examples personally or through family or friends. 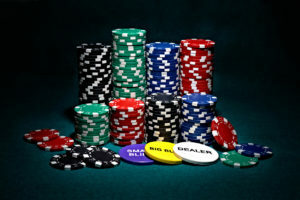 One aspect of the psychology of gambling is that people are parting with poker chips, rather than cash in their hand. The chip changes the form of your cash, not just physically but metaphorically, too. It can cause you to justify taking a risk. It can create an excuse so the $25 that was in your pocket is only a green chip on the blackjack table. The monetary value is the same, but your mind is more comfortable separating a poker chip from a bill in your pocket. The technological advances that have accelerated the use of credit and debit cards and other payment options can act in a similar way. From 2006 to 2014, payment volume for Visa has increased from $2.13 billion to $4.76 billion. Other major credit card companies have shown similar increases. While this may or may not lead to carrying higher credit card balances, it most likely leads to less money in the bank account for the consumer. In my opinion, we’re likely to spend more money with these cashless payment options. We pull out our cards or phones and make purchases without consciously contemplating the downstream impact as much as we would have if we’d paid in cash. We don’t physically hand the money over. Yes, we may hand a credit card over, but that’s the same motion whether we’re buying a pack of gum or a diamond ring. The rise of mobile payments creates even less friction for purchases, since buyers don’t have to sign anything. Another consideration is the restriction that cash creates: If you don’t have enough cash to buy something, you can’t make the purchase. For these reasons, people who use cards and mobile payments may be increasing their purchase frequency as well as the value of their purchases. 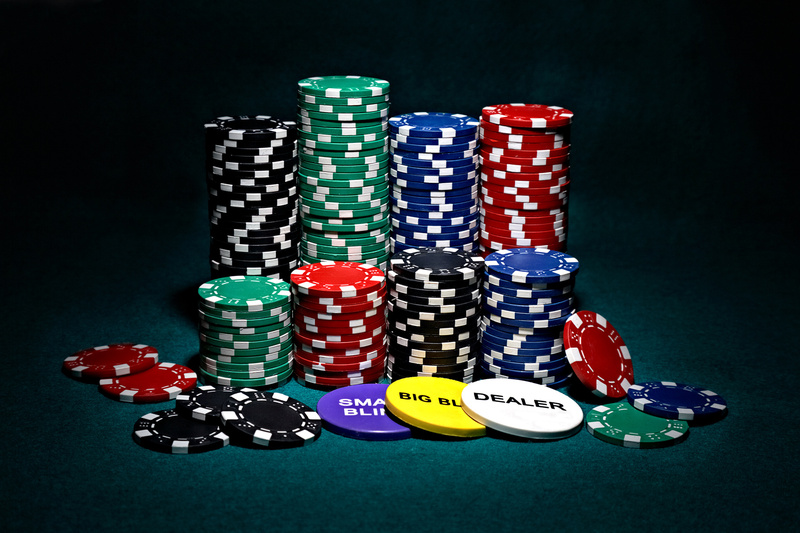 The ease of electronic purchasing is like living in a consumer world with poker chips. Twenty years ago, we would make conscious decisions to buy albums or movies. Now, at the click of a button — or even a fingerprint — we’ll buy a movie from iTunes or another gadget from Amazon. It’s as if we’re throwing a green chip toward the house at a casino. Would you be spending the same amount of money annually if you had to pay for everything in cash? We’re living in an electronic age. As it becomes easier and easier to make purchases, we need to be careful and remain fully aware of what we’re spending money on. People who can better control their spending habits regardless of the payment method will have a clearer path to financial freedom. After all, how often do we stop betting in the casino with only a few chips left in our pocket? Disclaimer: None of the information provided on this website is intended as investment, tax, accounting or legal advice, as an offer or solicitation of an offer to buy or sell, or as an endorsement of any company, security, fund, or other securities or non-securities offering. Read the full Disclaimer. Schupak Financial Advisors, LLC is an investment advisor registered in New Jersey.